If My Dog Edie Could Talk, What Would She Say? With a personalized story book from I See Me! I need not wonder any longer what my dog would say if she could talk. I received a personalized story book and bandana gift set from I See Me! In exchange for my honest review. I only share reviews of products that I would personally use, use for my pets, or feel my readers would find of interest. The people at I See Me! personalized books asked if I would be interested in reviewing a personalized story book made just for my pug Edie, of course this pug mom couldn’t resist! The I See Me! 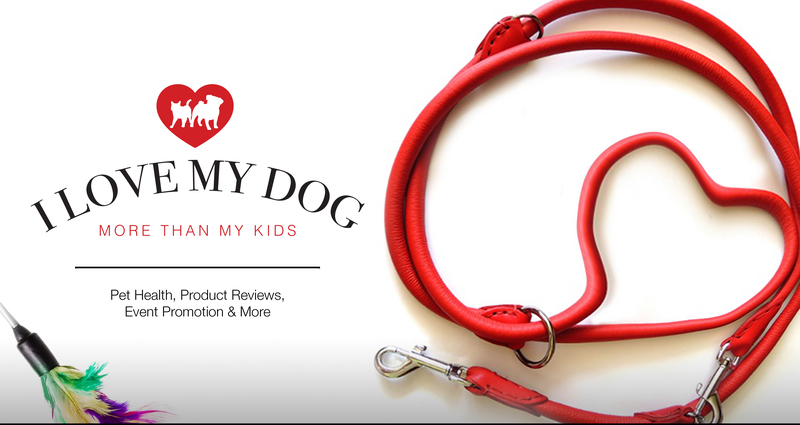 personalized story book incorporates your dog’s name, a choice of dog breeds with a variety of colours that can match your dog’s likeness, and of course we can’t forget the humans in your dog’s life, you can choose up to four names to be included in your If My Dog Could Talk I See Me! story book. Now those of you that know me, or more likely, know my dog Edie the Pug, she has plenty to say, or should I say, Edie has plenty to woof about! “If My Dog Edie Could Talk!” Is a hard covered, brightly coloured story book that incorporates Edie’s personality, pug cuteness, and her relationship with our family. As part of our personalized story book gift set, my dog Edie also received her very own personalized bandana. My story book even has my humom and hudad’s name in it! I know of many dog owners that would love a personalized book in their dog’s likeness. And I believe the “If My Dog Could Talk” story book from I See Me! would make a unique gift idea for this upcoming holiday season! I love these books! I bought one for my daughter years ago that she just loved and is one of a few books she wants to hold onto as a keepsake. I love Edie’s book too, but I wish they had a black pug option. My guess is fawn was the only option for pugs. She looks outstanding in her new bandana!!! Ha! I actually used to do personalized stories for people (back back back probably 15-20 years ago), but couldn’t make it work. This looks terrific! What a fun idea, and the illustrations are great, too. Will have to check this out. I remember books like this when I was (much) younger. They are so much fun for children and now pets! The illustrations were wonderfully done. If my dog could talk sounds like a wonderful event and book.. So cute! Congrats Edie on having a book about you! With a new grandson, I’ll have to go check out their personalized books! I’ve seen these personalized dog books and love them. I’m waiting for someone to come out with a personalized cat book. I agree! I think a personalized cat book would be a hit! Oh I did laugh! Edie will make SUCH a book superstar! I know right?! It’s such a unique gift for pet parents. Aww. Edie looks so cute posing with her book. I love this idea of a personalized book and bandanna. This would make a great Christmas gift or birthday gift for the pups come holiday season. Most of the time Cookie has no problems communicating what she wants to get across. Just sometimes, all she can tell me that she, for example, doesn’t feel quite right but not always I can figure out why exactly. So sometimes I do wish she could just speak damn English. When I got the book, one of the first things I thought was what a unique gift for a pet parent.